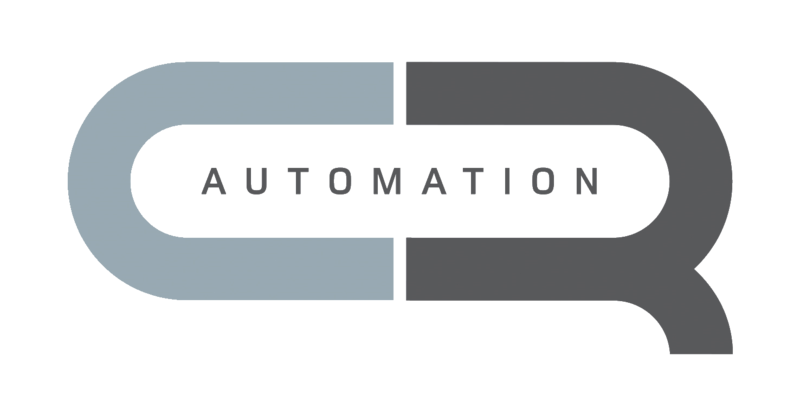 CR Automation provides Automation, Robotic and Post Harvest Solutions. From add-ons for stand-alone machines through to large green field turnkey industrial installations. Our clients enjoy cost-effective, fit for purpose, future-proofed systems, delivered on time, to specification and budget. Robotics and Automation underpins the move by industry to become cleaner, safer, sustainable, and energy efficient, while remaining competitive and profitable. Discover how we can help to increase your efficiency and productivity from the factory floor up. Our clients benefit from our extensive knowledge base of solutions and applications developed from years of hands-on experience. Our specialties include food and beverage processing, manufacturing, water and waste water, wine, and one-off industrial projects.